The advice I was given during my IB training was “live it, don’t laminate it.” Fast forward a few years in my own classroom and the first thing I did was “laminate it” while I figured out how to “live it.” With some trial and error I have adopted a system that works for me in making even our youngest learners understand what the learner profile is all about. The secret to success is based on simplicity and repetition. 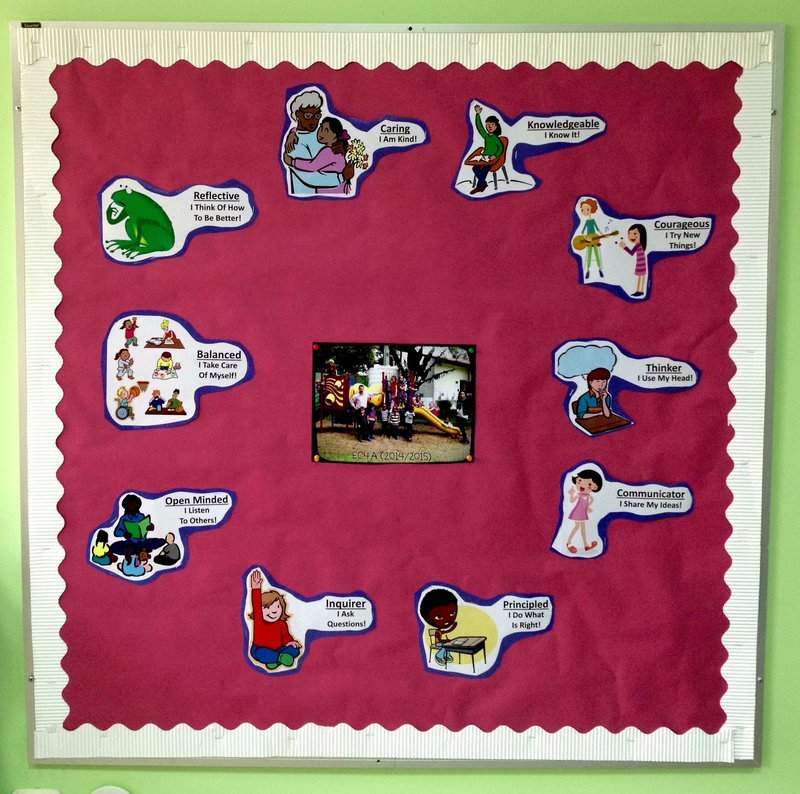 I start each year with a blank bulletin board that has the class picture at the center of the board and the learner profile traits graphically displayed along with a simplified version of the text. 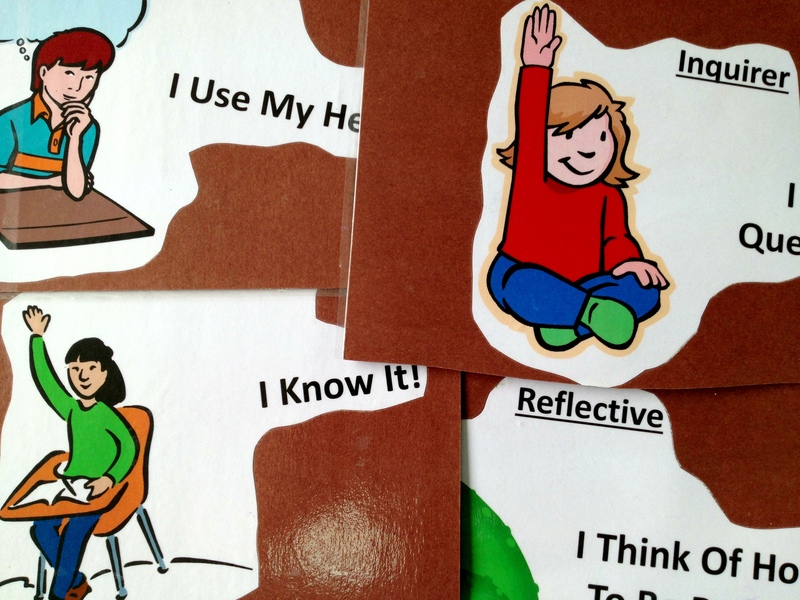 For example, caring is “I am kind.” Inquirer is “I ask questions.” Then I print out little cards, about the size of a business card, that has the student’s picture in a corner with the rest blank for writing in comments. Finally, I have a set of the learner profile posters laminated on stock paper. 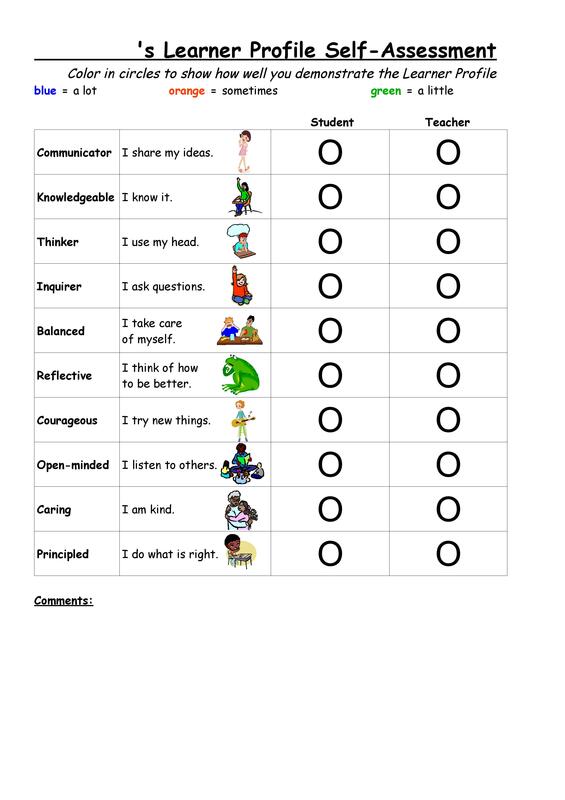 Each Monday, during morning meeting, I pick one learner profile that we will focus on during the week and I talk about what the card looks like and what the actions of someone being that learner profile trait looks like. For example, caring in Early Childhood is playing with a new friend if they look lonely, or helping to open a packet of crackers for someone who isn’t able to. I finally clued in to the fact that this is what my IB trainer meant by “living it,” namely ask what does it look like? Finally, at the end of each day, basically during the half hour prior to going home we gather back at the carpet to reflect on our day and look back on the learner profile trait of the day. I then ask students to tell me who saw someone exhibiting this trait today. 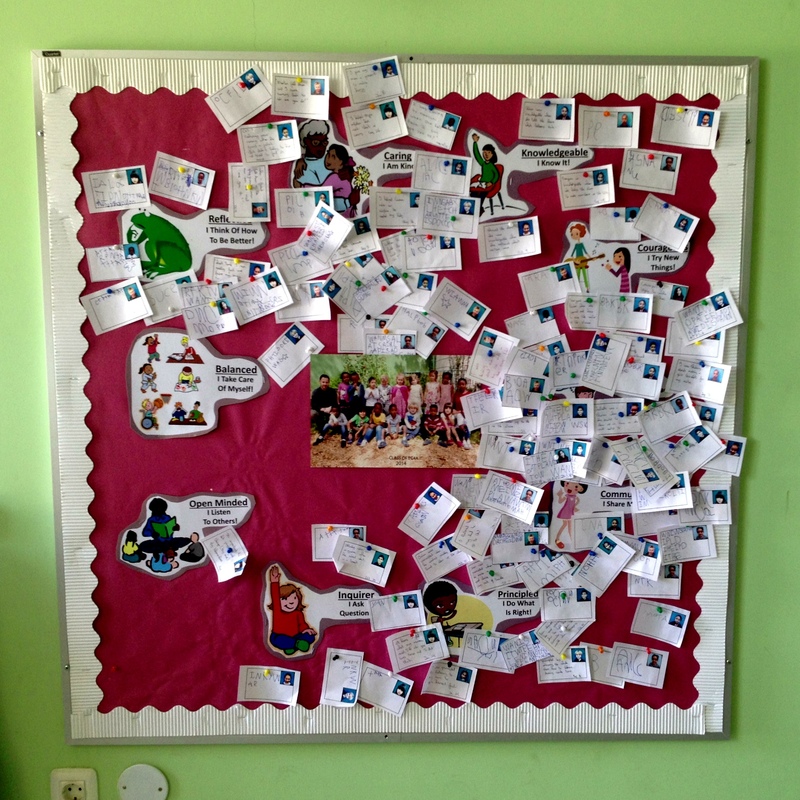 As they tell me I jot down their words on my small cards and then ask the student who reflected the learner profile trait to pin themselves up on the bulletin board. This simple gesture has proved timeless. While my students might not be able to read, they are able to re-tell, many months later and in great detail, why there is a picture of them next to a certain learner profile trait. As the school year progresses we open up the discussion to talk about actions taken outside of school, or taken by themselves (I have learned from experience to wait on talking about oneself because otherwise you get a whole chorus of “me, me, me, me, me, I was caring too!”) As the school year goes by I keep adding to the board and the visual of it helps me to assess my role as a facilitator of the learner profile. If all of the comments are weighted towards certain learner profile traits then that tells me where I need to focus. If all of the comments are by only a select number of students then that also gives me important information to find out why the other students are not represented. The goal is not on being equitable and making sure every child is represented equally all over the board, though this would be ideal. 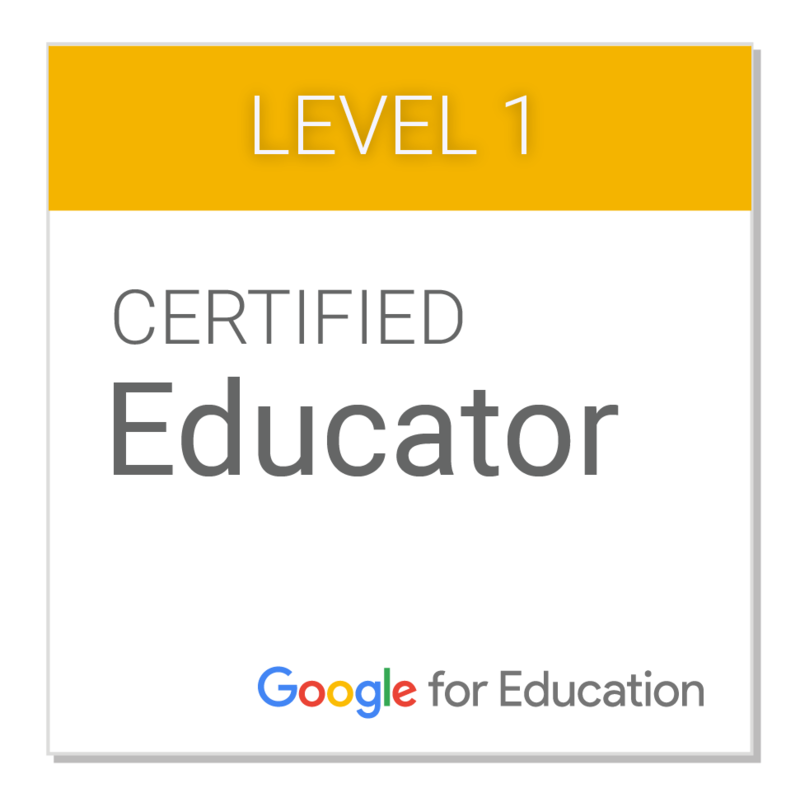 My goal is to make sure every child understands what the learner profile traits mean, in their own words, and be able to “live it” on their own terms. For me, this system has worked and by the end of the year most of my students are able to identify the learner profile traits and give concrete examples from their lives. How about you, how are you “living” the learner profile? As you can see we don’t have many “open-minded” or “balanced” individuals in our class! Jokes aside, every year I find that these two learner profile traits are the least accessible and understandable to 4 and 5 year olds. It is what it is. Another change this year was a request by some students to have two “jobs” – one student who calls on the students and leads the conversation and the other who writes on the cards. This student initiated change was very powerful in that it enabled all students to have a voice, be independent of the teacher, and take responsibility for their classroom learning environment. Another tool we developed this year is a way for teachers and students to reflect on their understanding of the IB learner profile. A picture is included below, and here is an editable link you can use. This form has worked well for us this year, the students were remarkably authentic in their assessment. 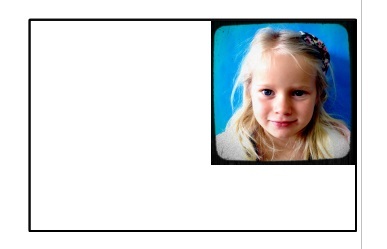 To make it even better, change the stock clip-art to pictures of the students exhibiting each learner profile trait. Hello from Seoul! I had forgotten that when I Google “early childhood learner profile” yours is the first link that pops up. Hope all is well there. We are having the eternal conversation about how to make the LP accessible to little people. Fantastic post, thank you! Do you happen to have your self-assessment as a .pdf or editable document other than a .jpg? Hi Christine, thanks for the feedback. I added a link to a doc version of it on the original post. Glad you enjoyed it. Thank you for your post. I really liked your ideas. Always looking for activities that help us to make the little ones understand an live the LP. Hi Tania, glad you found the post helpful. Only visited Austin once briefly and loved it. A very cool place. Thanks for your feedback.